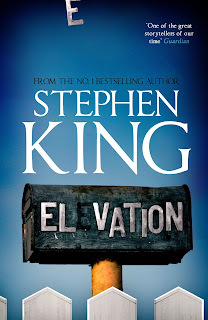 Set in legendary Castle Rock, Elevation is a great little novella about resident Scott Carey. Scott seems to be losing weight on the scales but his body remains unchanged. He weighs the same no matter what he's holding or wearing, but manages to feel lighter and lighter as time goes on and his weight decreases. Elevation follows Scott's short journey as his weight gradually decreases and he begins to reflect on his life. Will his weight reach zero? What's going to happen? Scott's relationship with his two neighbours and his friend Dr Bob Ellis are the star of this story and I just loved the dialogue between them. 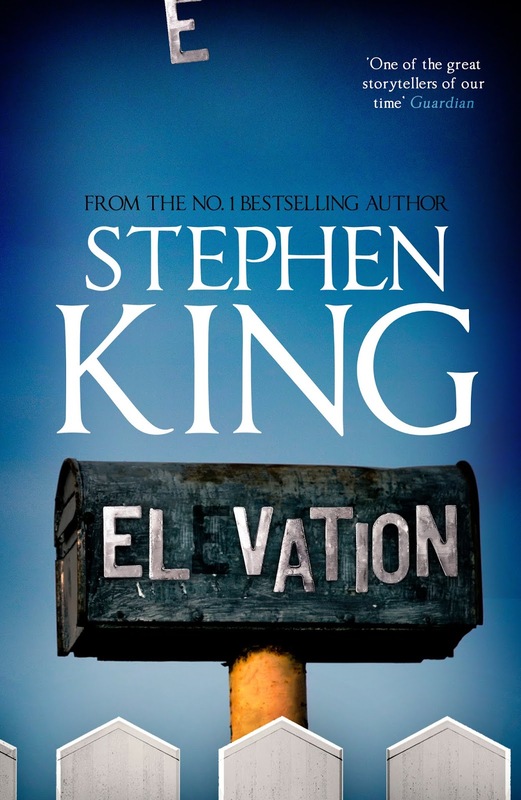 Stephen King has a talent of being able to capture everyday life in an often poignant way, and Elevation has it in spades despite the brevity of the story. Elevation contains a nice feel good message about tolerance and getting along in a small town, but definitely isn't a horror story.